One thing that makes Scottsdale real estate so popular is the city’s thriving arts scene. 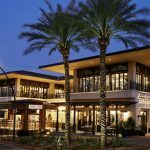 Scottsdale is well-known for its large collection of galleries that line Main Street and Marshall Way, as well as the Scottsdale Museum of Contemporary Art and Scottsdale Center for the Performing Arts. 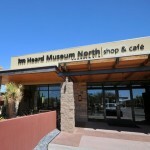 If you appreciate culture and fine art, there is also a hidden gem in North Scottsdale that you may have overlooked – the Heard Museum North. 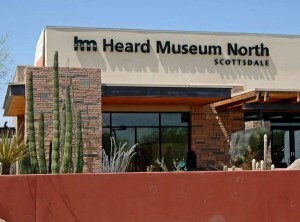 If you have not yet been to Heard Museum North, be sure to plan an afternoon outing at this wonderful treasure in Scottsdale. The museum also has a charming garden café, so you can enjoy a light lunch before or after browsing the galleries. Don’t forget to stop in at the shop as well. Scottsdale is a great place to absorb the rich ancestral culture of the Valley, whether by visiting the Heard Museum North or simply by enjoying miles of beautiful preserved landscape. If you would like to set a time to view any homes for sale in Scottsdale, please give me a call at (602) 791-0536. 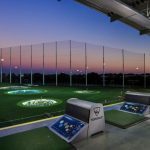 Scottsdale Considered One of the Safest Cities in the U.S.